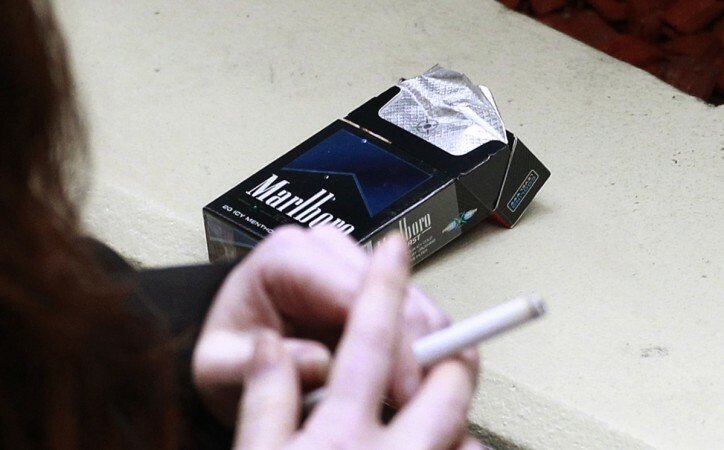 In a landmark decision, World Trade Organisation has approved the Australian government's move to allow cigarettes to be sold in plain packages with health warnings, rejecting complaints that it violates international trade policies. In a big win for the Australian government and anti-smoking campaigners around the world, the World Trade Organisation (WTO) has rejected complaints that the government's law on cigarette packaging violates international trade practices. 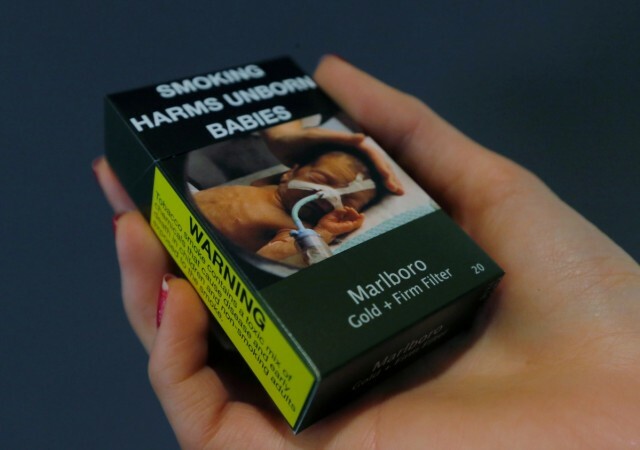 In 2011, the Australian government passed a law making it mandatory for cigarettes to be sold in plain packages that carry health warnings. It banned the use of logos and distinctive coloured packaging, with the brand names printed in small standardised fonts. Announcing the decision on Friday, June 29, WTO praised the ruling saying it improves public health by reducing the use of tobacco products. The body also rebuffed the claims that alternative measures would be equally effective. Cuba, Honduras, Dominican Republic and Indonesia - major cigarette manufacturing countries - argued that the law infringed on trademarks and intellectual property rights, and launched a complaint with the WTO in response. Honduras responded by saying it was likely to appeal the decision, believing the ruling contained legal and factual errors. An Indonesian official said that the company was mulling its options, but Cuba and the Dominican Republic are yet to respond. Winning the trade dispute is a landmark decision, as it could embolden other nations to take similar measures to curb the cancer-inducing habit of smoking. So far, six nations - Britain, Ireland, France, Hungary, Norway and New Zealand - have already followed Australia in introducing legislation since 2011. Burkina Faso, Canada, Georgia, Romania, Slovenia and Thailand have introduced similar laws, but are yet to be implemented, as per the WTO. Furthermore, there was also news of Russia considering a ban on cigarette sale to people born after 2015. India, meanwhile, is debating introducing a similar law but has so far been stopped by companies lobbying for lenient legislation. "Australia has achieved a resounding victory," the government said in a statement. The challenge was a major test for public health legislation, and Australia's victory could lead to similar restriction around junk food and alcohol.